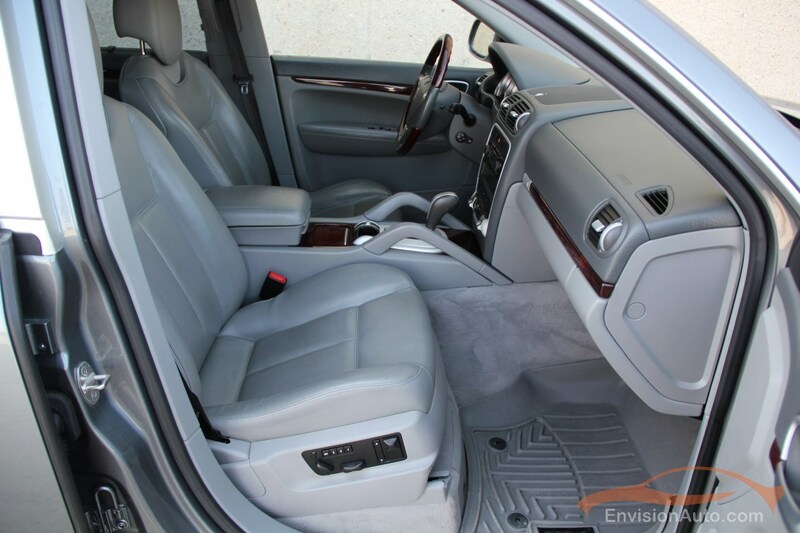 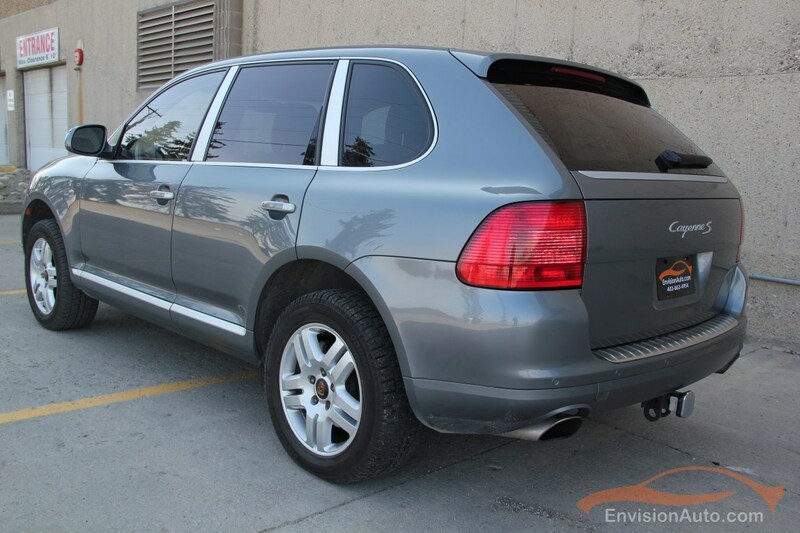 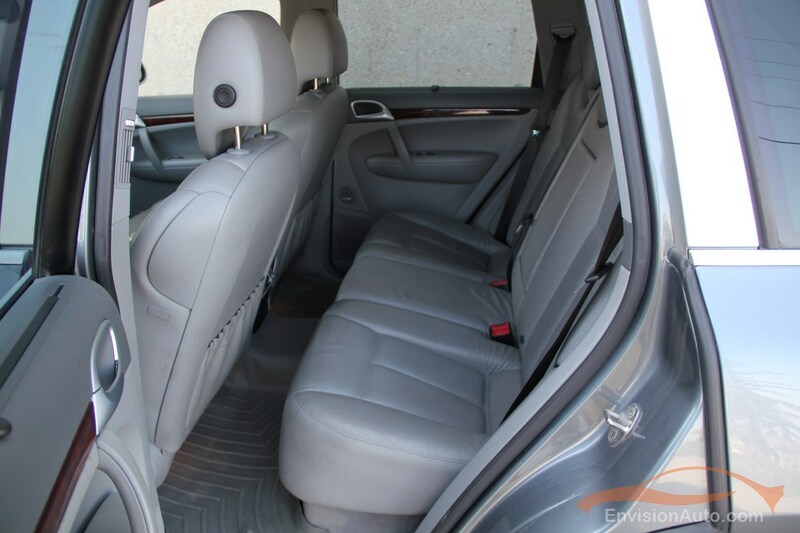 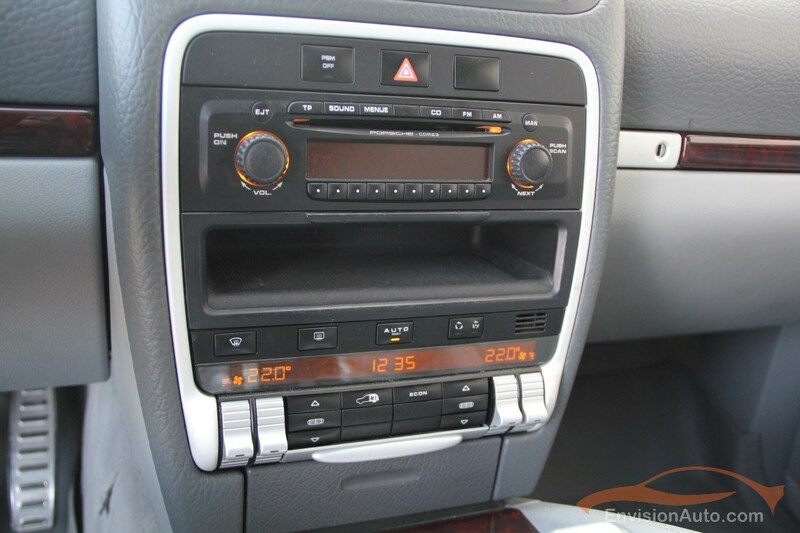 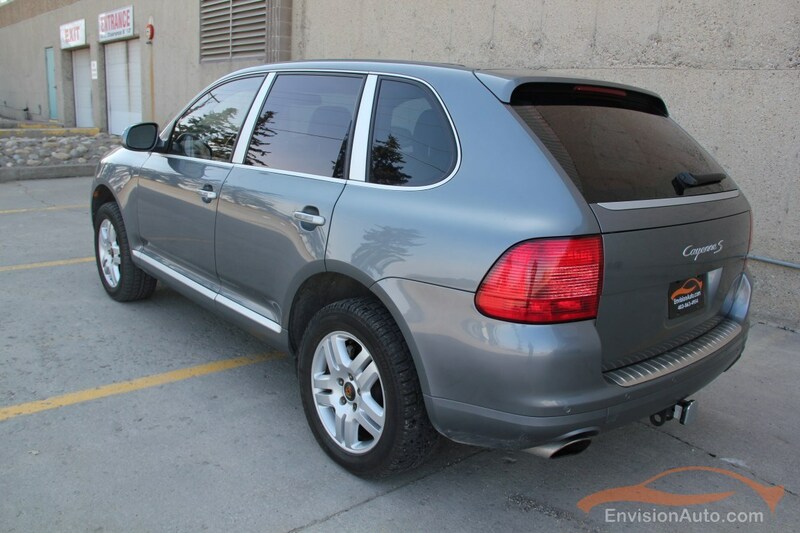 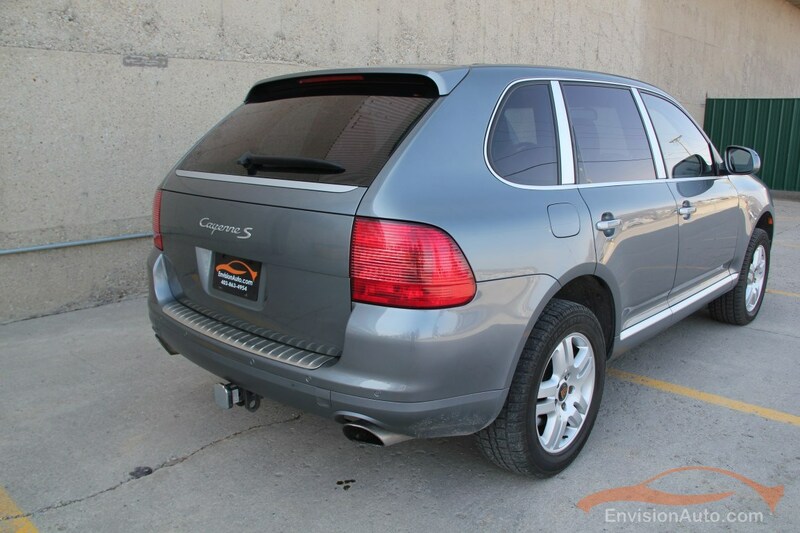 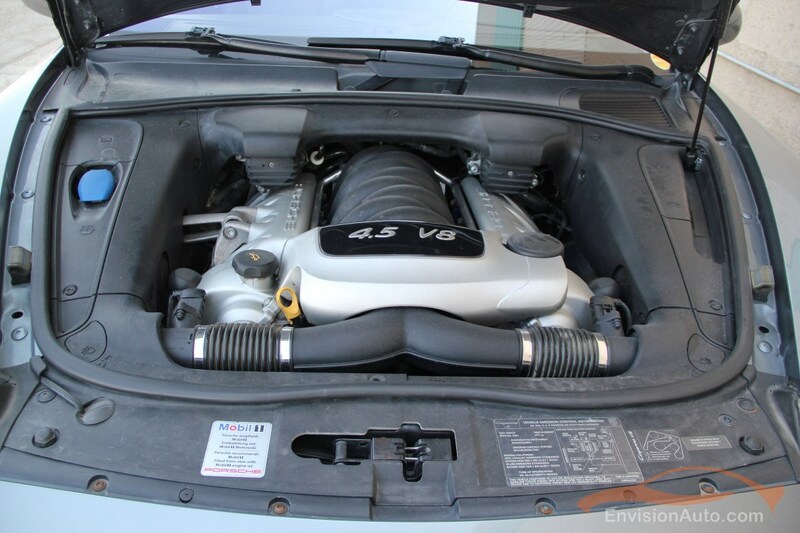 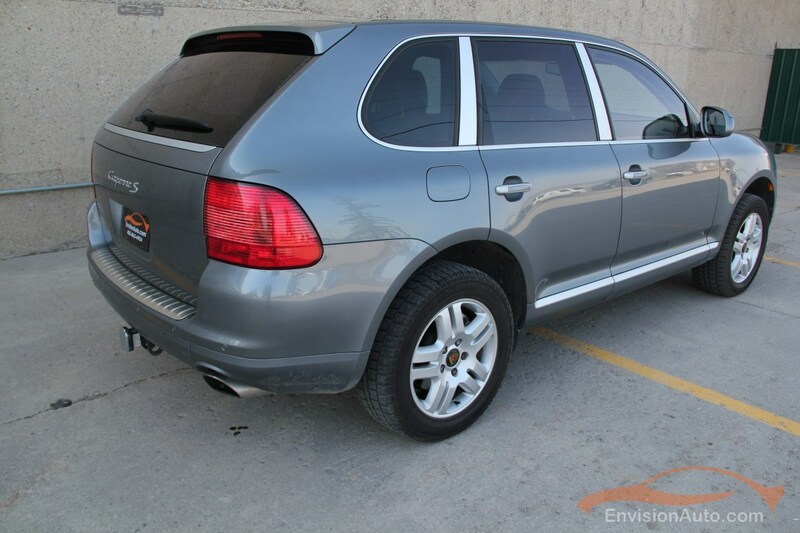 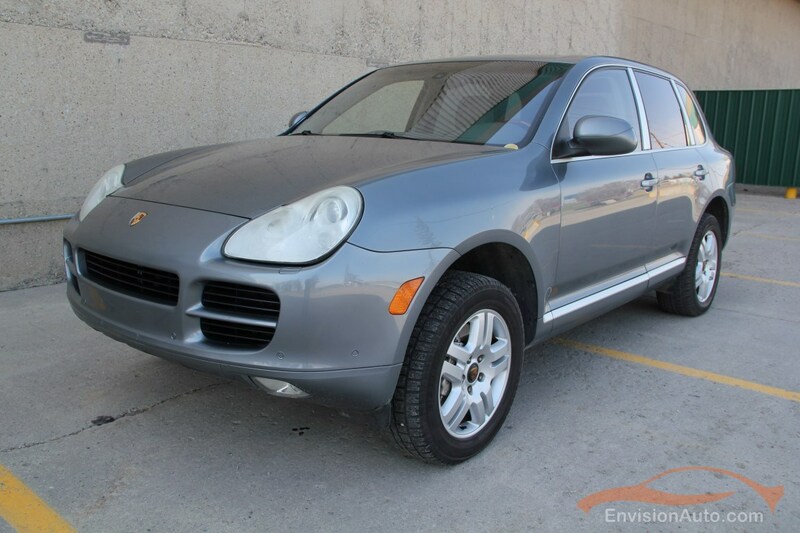 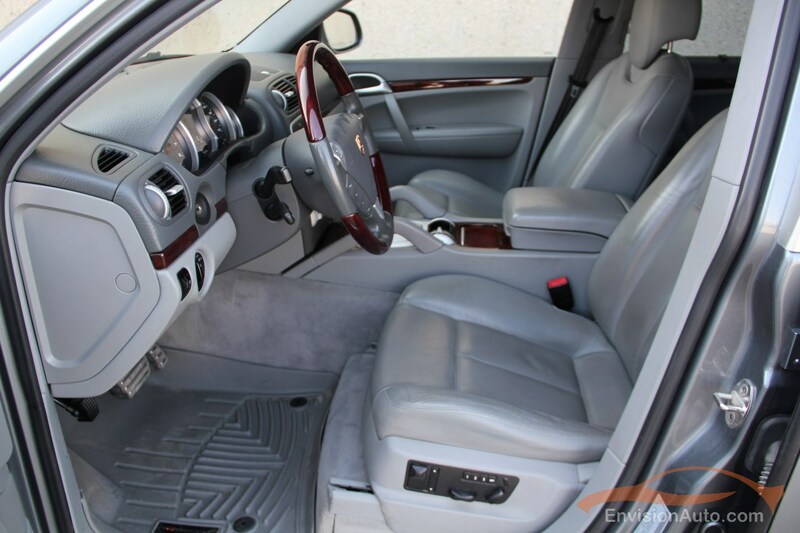 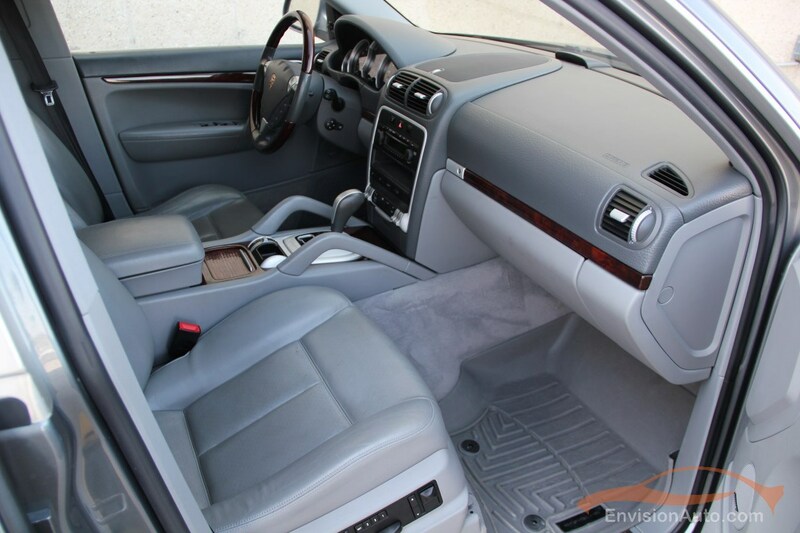 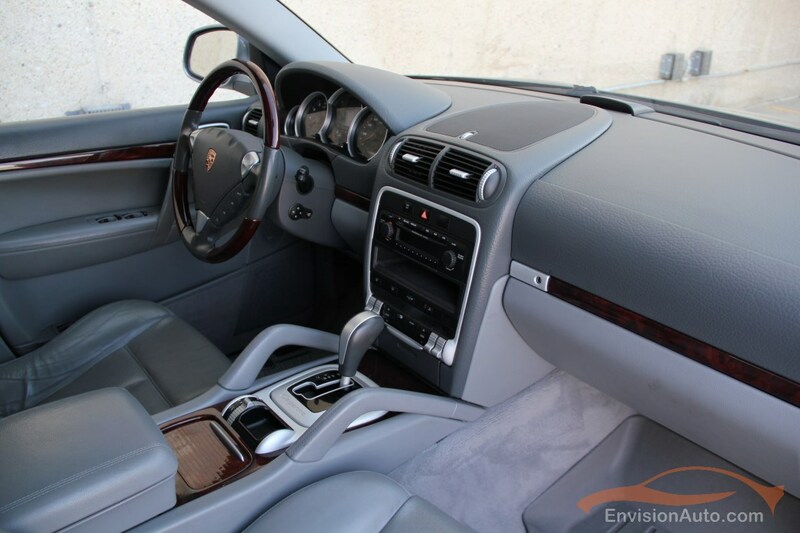 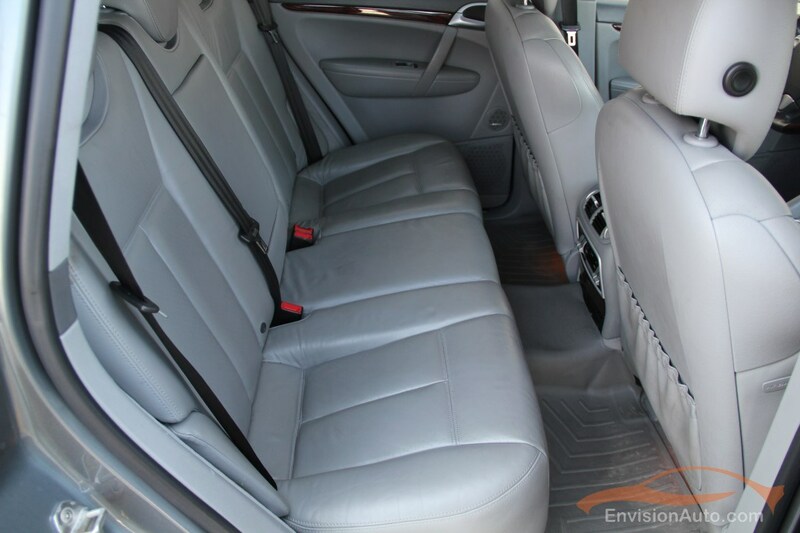 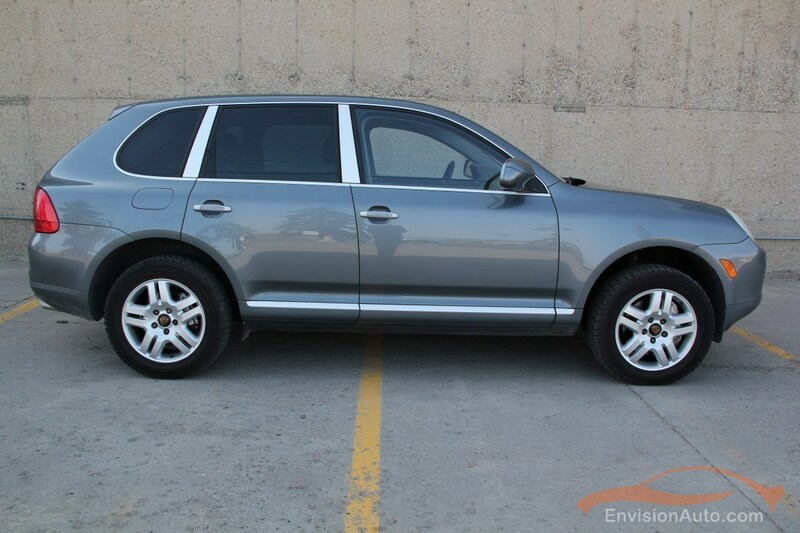 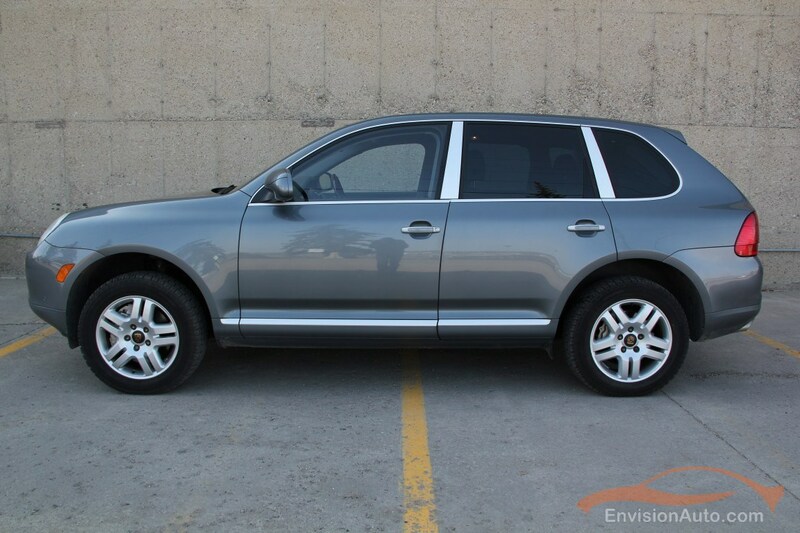 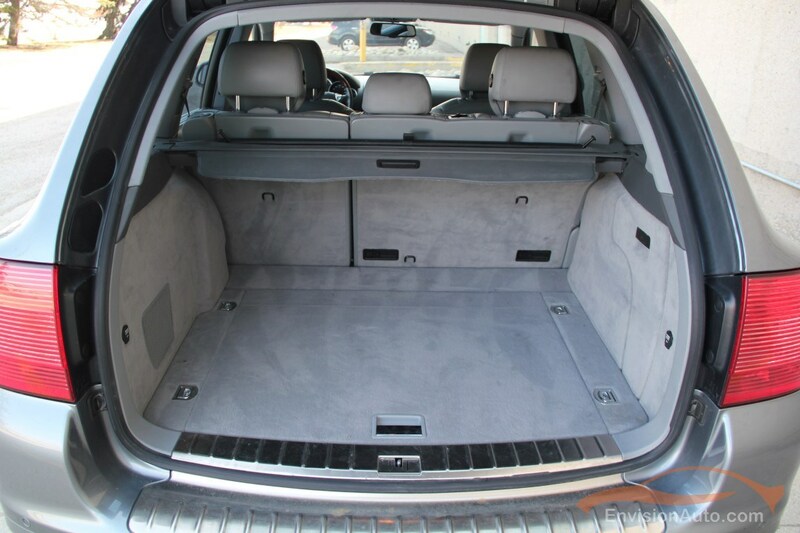 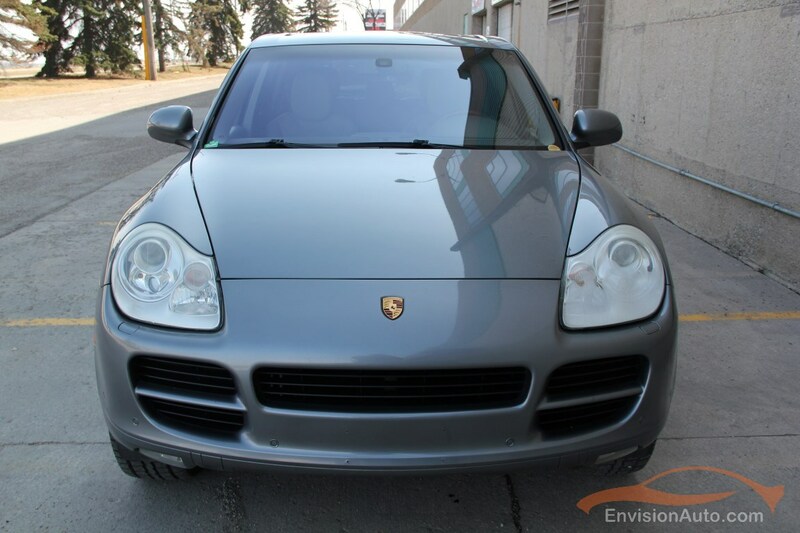 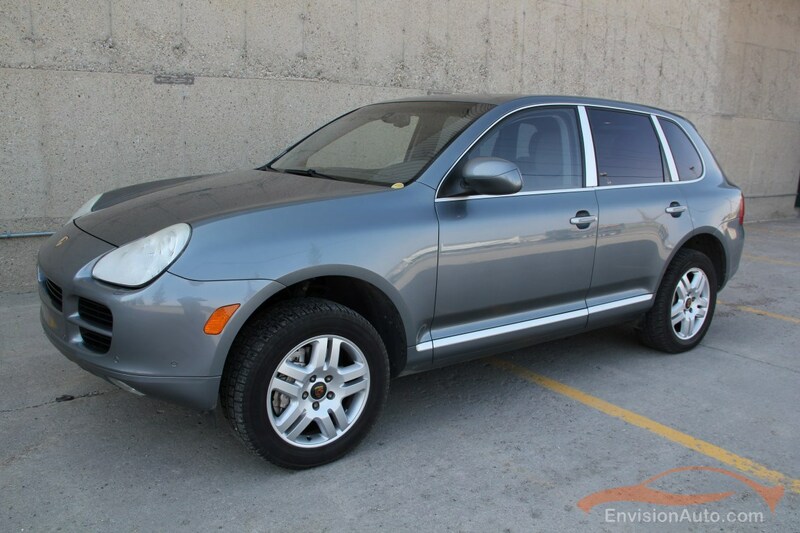 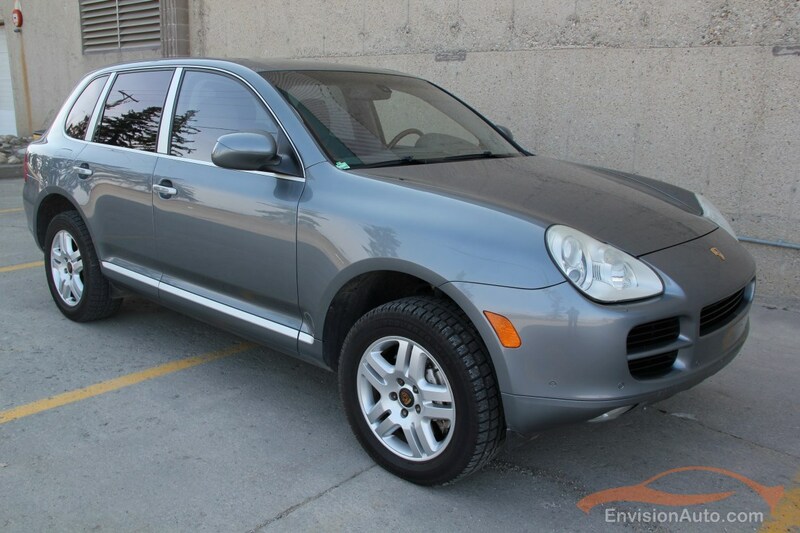 More Details : 2005 Porsche Cayenne S – 4.5L V8 All Wheel Drive – Clean History Report – Freshly Alberta Certified. 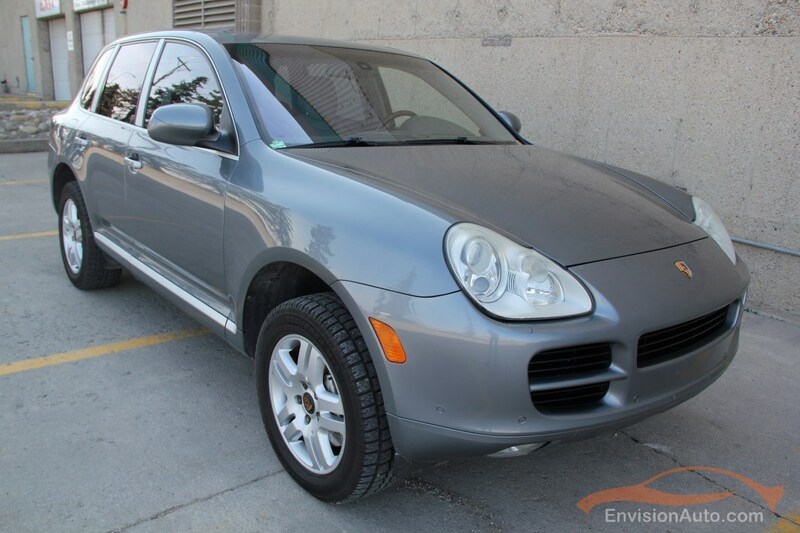 Great value on this incredibly well cared for Cayenne – come check it out in person and see for yourself the stunning condition of the paint, body, and interior. 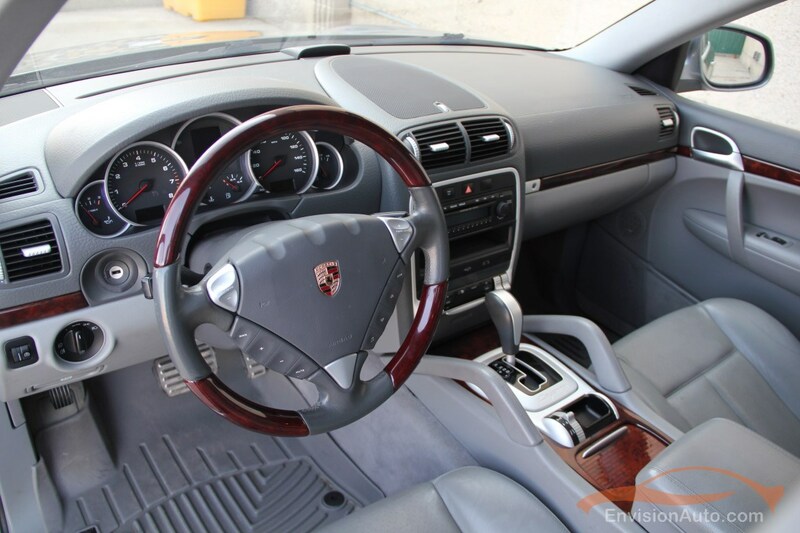 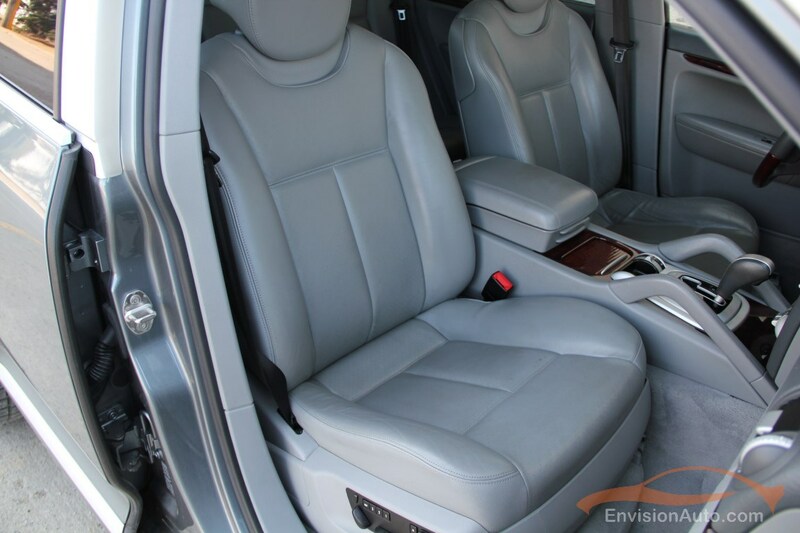 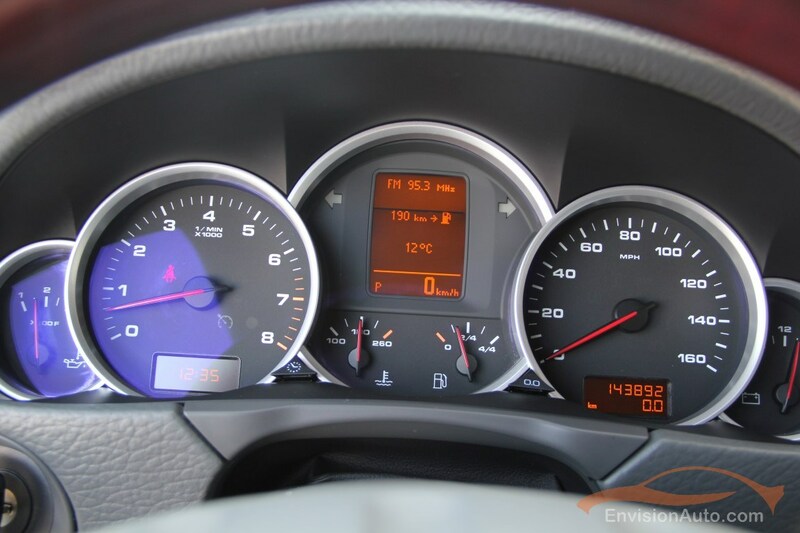 Non-smoker owned, and below average mileage for the year….yes we can finance and accept trades as well! 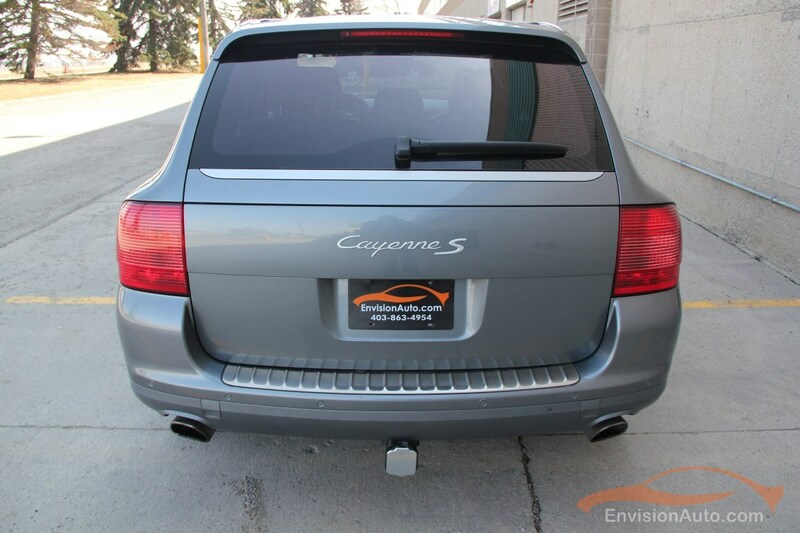 Call SHAUN today to schedule an appointment for viewing or to check availability at 403-863-4954.